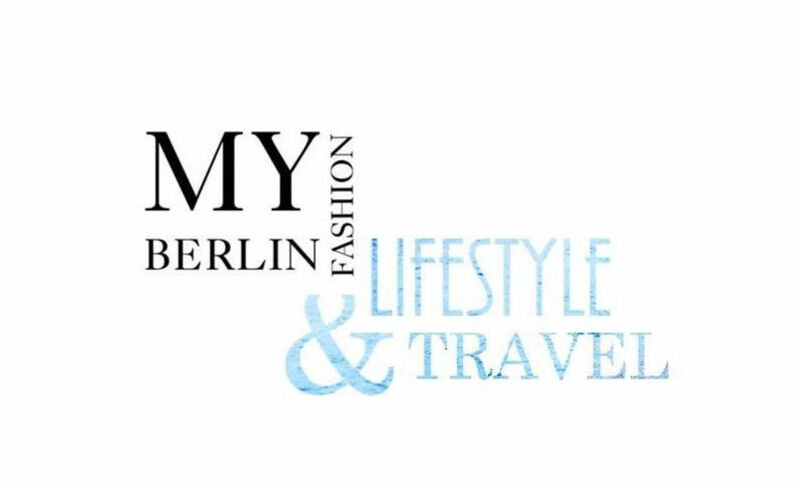 my berlin fashion is a travel and lifestyle blog from Berlin, Germany written and found by Jasmin Fatschild by the age of 15. The blog was found in 2010, when Jasmin wanted to build a platform that could inspire people all around the world. 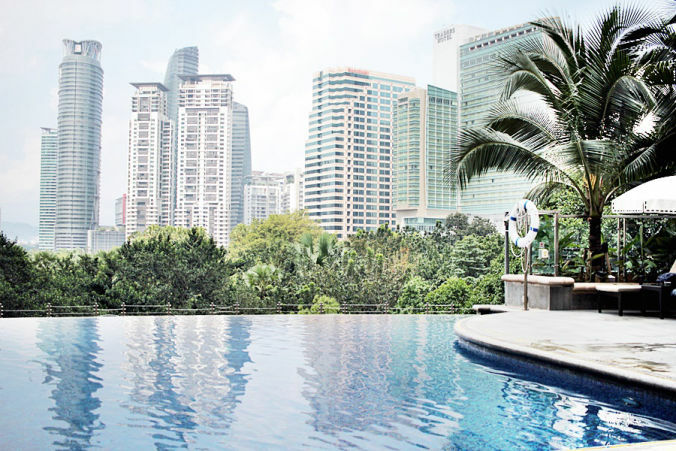 Since then the editor traveled the world and created stories about her unique adventures for everyone to share and enjoy.